Nigeria’s former Minister of Finance, Ngozi Okonjo-Iweala, has declared that fighting corruption is ‘dangerous’. The book, according to her, provides insight into what it means to deal with corruption from the frontlines, and will give young people the hope and courage to fight. 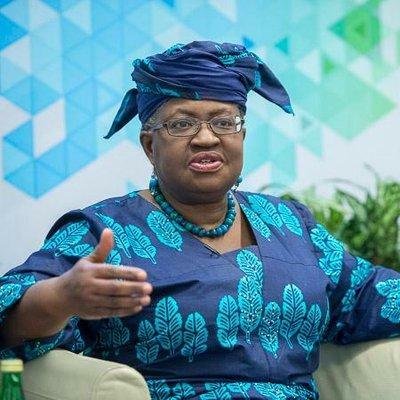 Former Managing Director of the World Bank, Okonjo-Iweala also served as Nigeria’s first female Minister of Finance and Foreign Minister, and her tenure taught her a lot about what corruption can do, but also how people can fight it. Determined to root out the fraudulent claims and other schemes that drain the country of resources and ultimately deprive the poor of crucial services, Okonjo- Iweala found herself and her family targeted for reprisals designed to force her to drop her anti-corruption campaign. She refused to stop or to resign, even as her enemies kidnapped her mother. Admitting that it is risky to tell her story, Okonjo-Iweala, currently senior advisor at Lazard and board chair of Gavi, notes that it is also dangerous not to tell it. Nigerians deserve transparency on the way governance, budget, and financial management processes work. Until they understand this and demand better nothing much will change.